OMG. This is already awesome. Check out the cover. These guys will make you pee your pants. Of course if you have no sense of humor, you won’t be interested in this. But I of course do and I am stoked on this set of track. 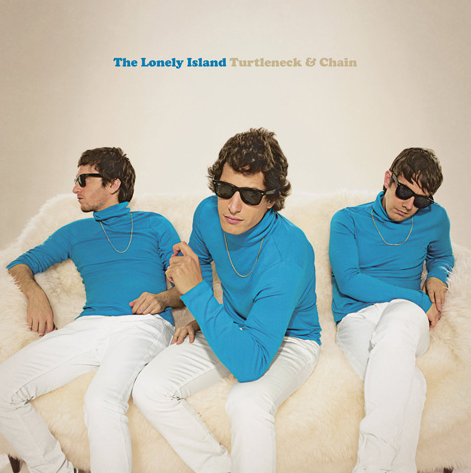 This is the second album for The Lonely Island and it features Akon, Justin Timberlake, Nicki Minaj, Rihanna and other special guests. Andy Samberg, you are the man.